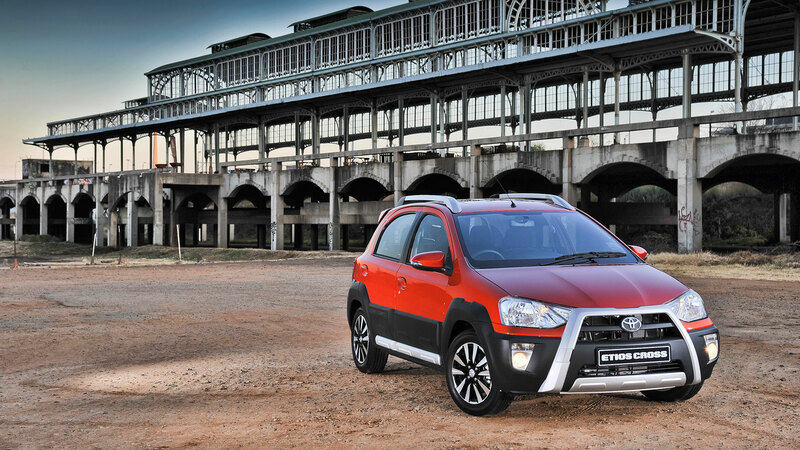 The Etios has been a solid performer in South Africa and has been stealing the hearts of those who own one. It has a spacious interior and a powerful 1.5 litre engine. Get all the features you want in a vehicle without a breaking the bank. A few great standard features on the Etios Hatch include driver and passenger airbag, ABS, EBD, remote central locking, front and rear power windows, full size spare wheel, with incredible fuel consumption to boot. 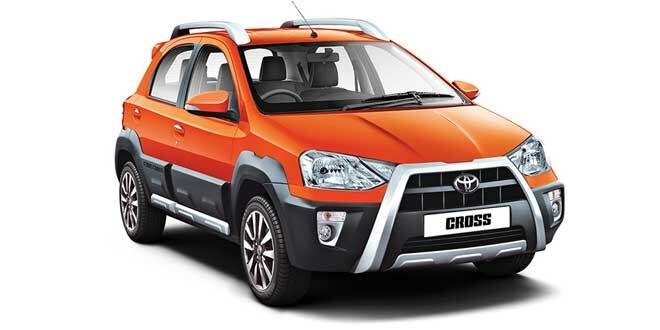 Toyota has since introduced the Etios Cross. They have pumped up this much loved hatch, and has had SUV bits added on, roof rails and a rear spoiler with a “cross grille” in the front. 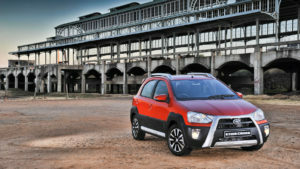 Thanks to the skid plate at the front, the plastic cladding and 15-inch alloy wheels in diamond-cut design the Etios Cross looks menacing. Referred to as the baby crossover, it still sports the familiar 1.5 -litre petrol engine that is found in the rest of the Etios range. Functionality coupled with good fuel consumption and reliability is what gets people choosing the Toyota brand. The interior has be re-worked and is spacious and comfortable and includes Bluetooth, radio with USB connectivity and air conditioning. Nice touches and something you would want in a vehicle of this stature. With its unbelievable affordability the Etios save you on worrying about the future running costs since it come standard a two-year/30 000km Toyota Service Plan and a three-year/100 000km warranty. 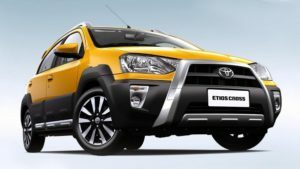 The scheduled servicing and labour of your Etios will be taken care off and paid for by Toyota for a period of two years or 30000kms whichever come s first. This allows you to save even more money for the adventures you’ve always wanted to go on.